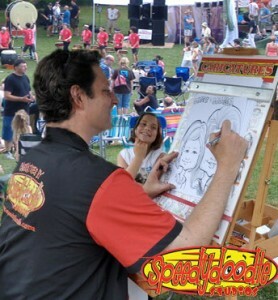 It’s that time of the year when it gets really busy doing Party Caricatures here in New Jersey. I have a few parties this weekend, including a First Communion and couple of Birthdays. I’ll try and snap a few photos and post them next week.